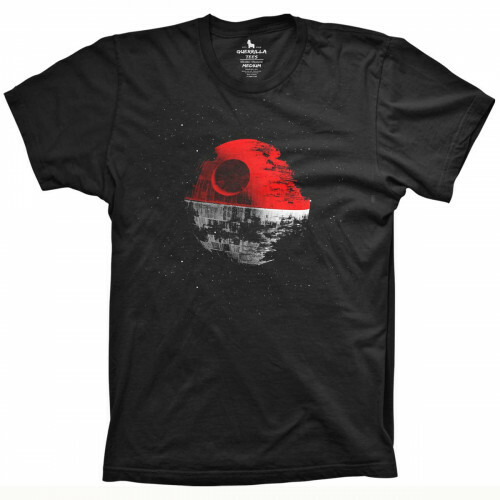 Our collection of Star Wars mashup graphic tees is as popular with fans as it is constantly growing. We thought it would be fun to put a Pokémon twist on the instantly recognizable unfinished Death Star. 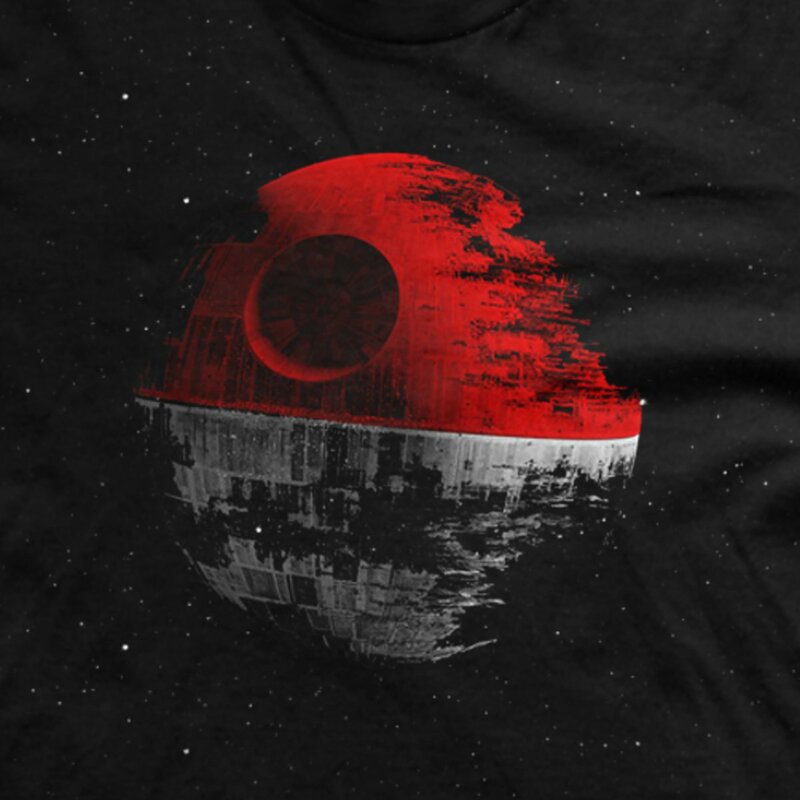 The Poke Star t-shirt from Guerrilla Tees features an artistically askew take on the legendary space station, with Poke-inspired colors and a semi-distressed graphic design. If you're a gamer, fan of the films or just need a unique gift for the Star Wars Pokémon fanatic in your life, this one covers a lot of ground. 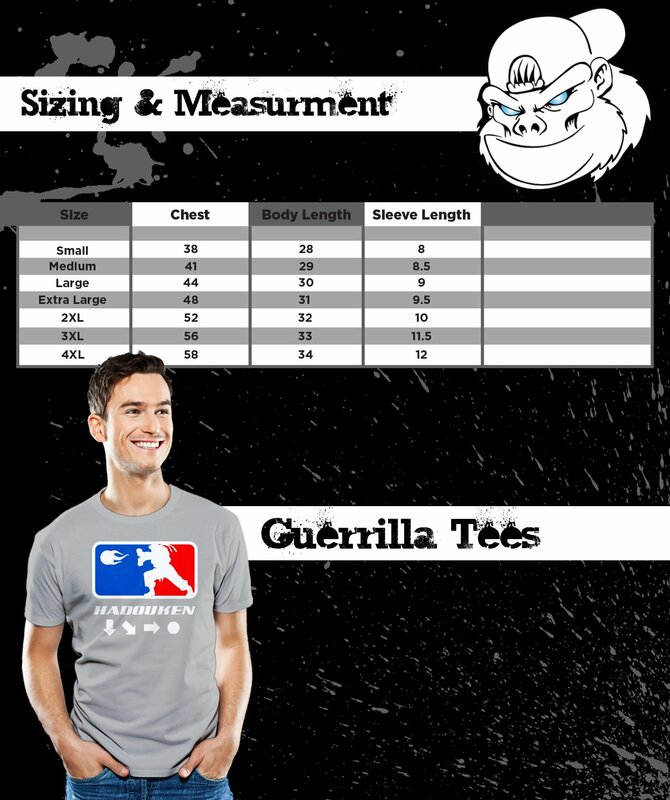 Be sure to browse other funny Gaming and Movie shirts from Guerrilla Tees!